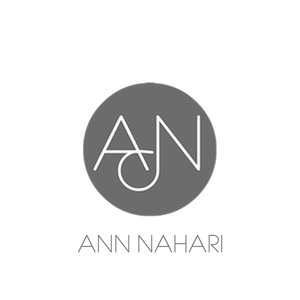 Ann Nahari is a luxury brand featuring timeless ready-to-wear and fabulous plus size lingerie. Women who see our collection want to know where they can purchase romantic/bridal lingerie pieces. If you would like to carry our collection in your store, please email: info@ann-nahari.com and a staff member will contact you.